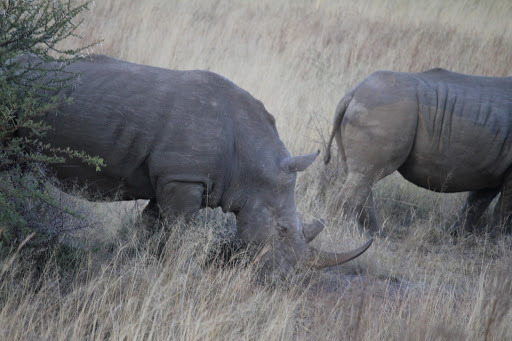 Day 11 – Pilanesberg: The day began really early for us. We returned our car to a rental at the airport and took our flight to Johannesberg. 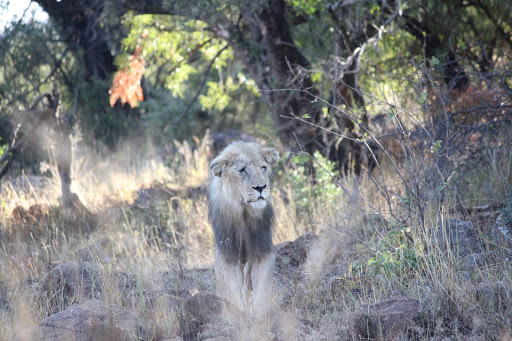 We took another rental vehicle from Jo’berg Airport and headed straight to Pilanesberg Nature Reserve to see a Lion. We had booked a lodge for 2 nights. 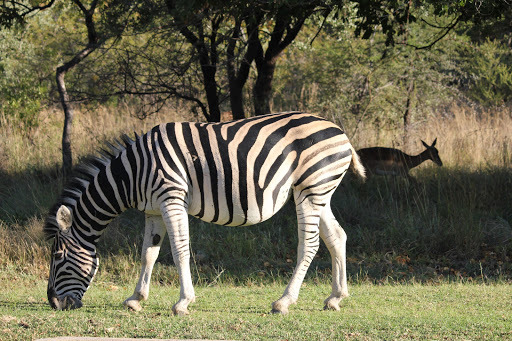 After reaching to our lodge, we headed straight for an evening game drive in the park. 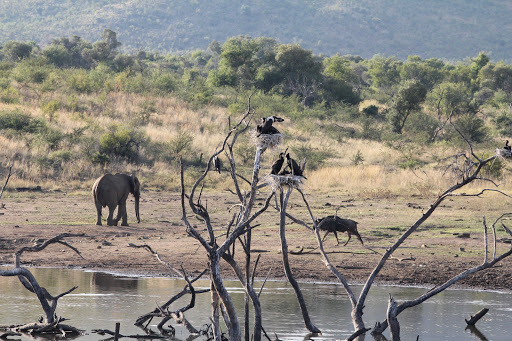 Day 12 – Pilanesberg: After breakfast, we took our car and went driving in the park; our very own game drive. An experience like no other and a definite must do. You can take a map at the gate to the park and take it from there, its pretty easy. They also have a central information point, where you can stop for snacks, at your own risk. They also have these kiosks there with screens that flash the locations of the lion sightings and are updated often. We stocked up on our food reserves and went driving through the park eager to find a lion. The day had passed and we had seen everything except a lion. 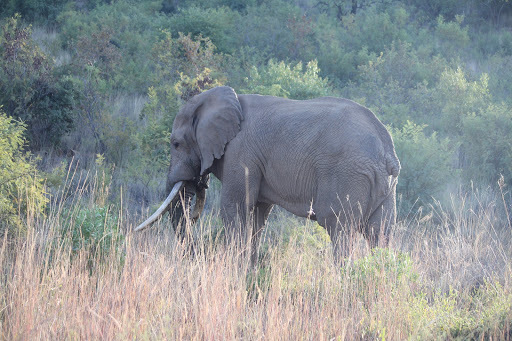 Day 13 – Pilanesberg/ Sun City: Our day started early and while I was going to get the car from the parking lot, I saw a huge African Elephant, at a distance of around 5 feet, just beyond the electric fence. This was the closest I had ever been to an Elephant of this size. We hit the park again, determined to find a lion. After driving for a couple of hours in the park and not a trace of a lion, we decided to head for the exit as we were already running past the check-in time of our Suncity hotel. On our way, we saw a naturalist on his radio, so I jokingly inquired if there were any lions in the park. He smiled and asked us to go to a location. As it was enroute to an exit gate, we decided to go there but couldn’t find anything there either, our futile quest prevailed. 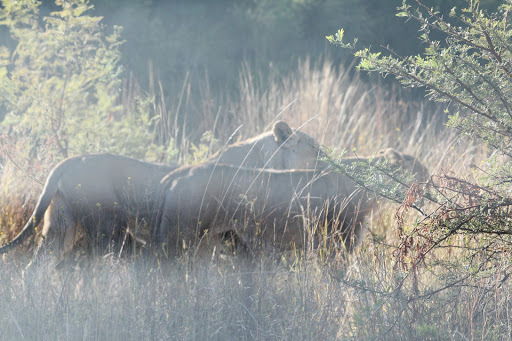 Suddenly, out of nowehere, a lioness passed by; we awestruck. 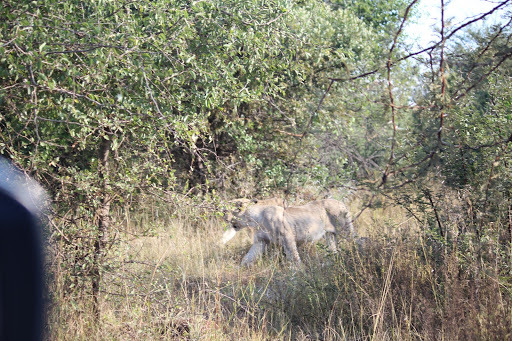 Following her, were four cubs and a male lion. 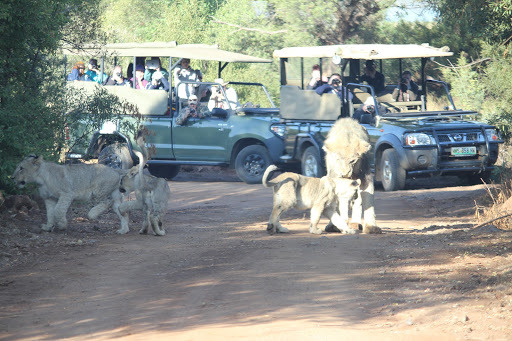 Ours was the first car to discover the lions and we had exclusive viewing for a long time. We marveled at these magnificient creatures. Now, the word was out and suddenly all safari/ ranger jeeps converged and the big cameras were out. But we had our share and were very happy. We drove to the adjoining Suncity, checkedin and hit the wave pool; water fun for entire afternoon, while the boys out the water slides. In the evening, we visited a hotel with an entertainment play zone. 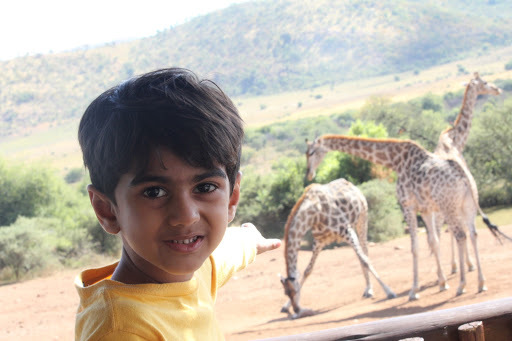 Sun City is a kid’s paradise. 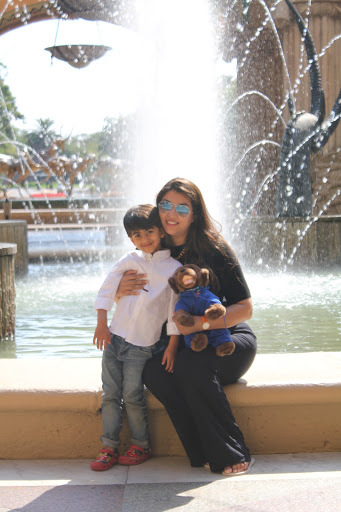 Day 14 – Sun City – Today we went hotel hopping and exploring the area. 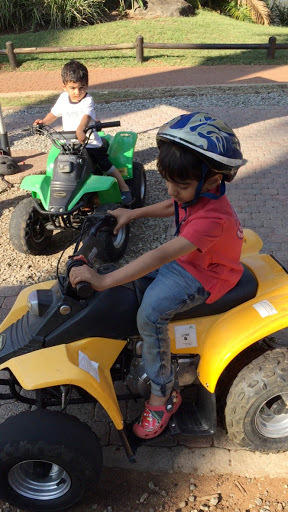 We went to a great zoo in one of the hotels, played some treasure hunt games, did some atv racing, took train rides all in all it was great family day for us. In the evening, we went to a great Italian restaurant in one of the hotels. 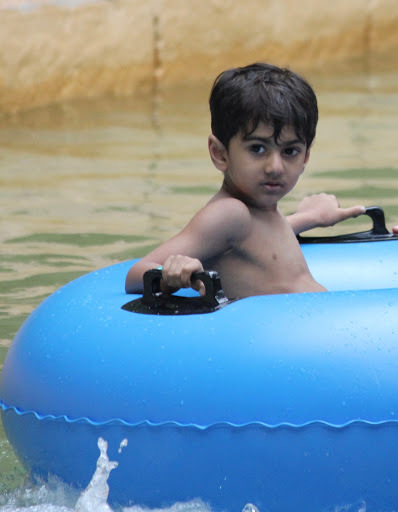 Day 15 – Sun City: We hit the wave pool early in the morning. There are some extremely scary water slides for adults there. It is called the temple of fear. Oh man!! Well this was the last day of our vacation so post lunch we just went for leisurely stroll through the hotel and around 4ish headed to Jo’berg. We were going to stay overnight at a hotel close to the airport and take a morning flight back home. All in all, it’s a beautiful country and a great family destination. It has so much to offer from beautiful towns, exquisite wine n cheese, great mountains, pristine beaches and scenic drives. Not to mention the big 4 and the water slides. 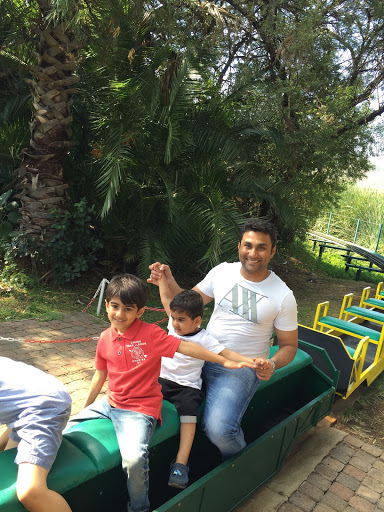 Another super family vacation….Pure Magic!